FAIRFIELD, OHIO. 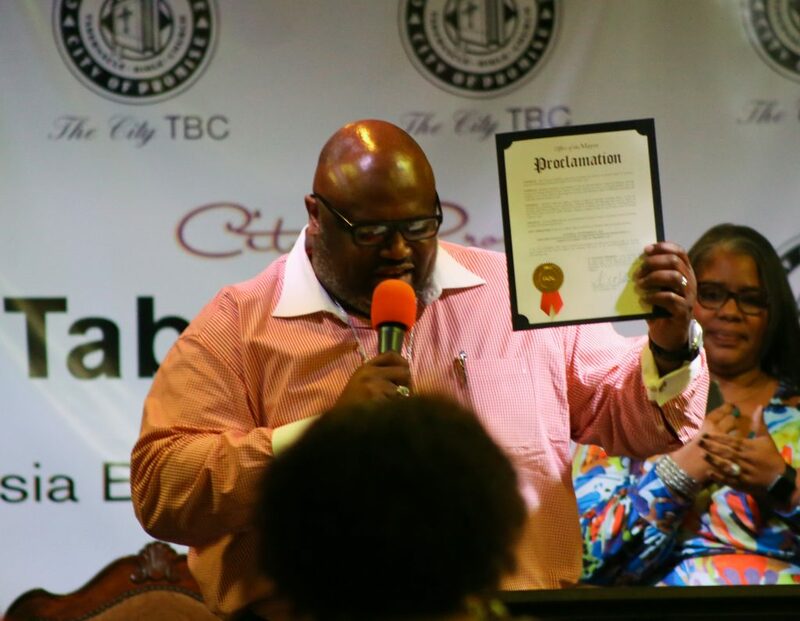 Northern Seminary and Tabernacle Bible Church City of Promise consecrated the Greater Cincinnati Center on Saturday, September 22. 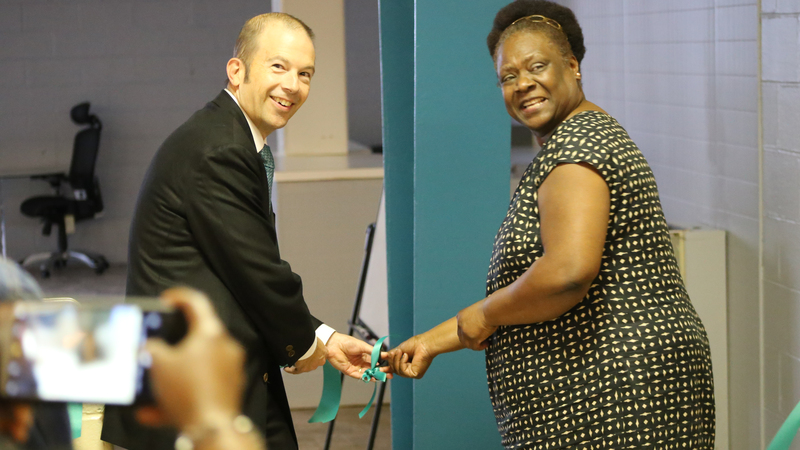 Before the ribbon cutting ceremony began, students and attendees looked over the short white wall into the renovated area of Tabernacle Bible Church City of Promise: a classroom outfitted with over $75,000 of Northern Live technology, desks, chairs and resources. Isaiah McKinney, a local pastor and student in the Christian Community Development program, commented on the impact his education will have on his church and his community. Clearly grasping the vision, Isaiah plans on training his staff and congregation, equipping them to transform their community. Isaiah noted that this education was as much for everyone around him, as it was for him. Each person expressed gratitude for the opportunity to study so close to home and to enroll at Northern Seminary. For more information on the center, please visit seminary.edu/cincinnati.